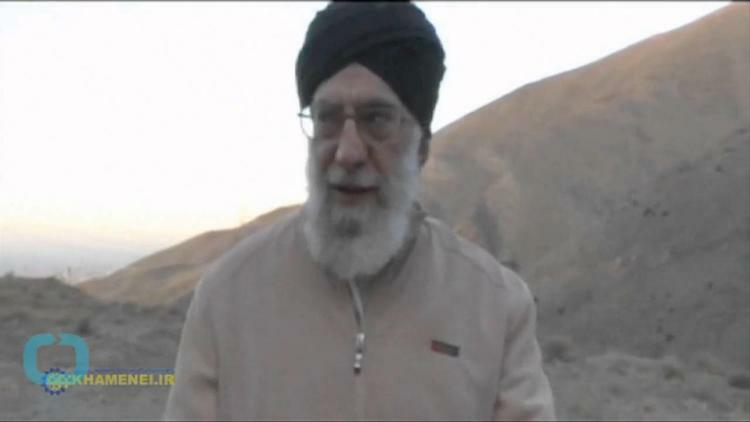 Khamenei called the letter “stupid” and “disgusting and said he was negotiating with backstabbers. He blamed the letter on the fact that they had been recently addressed “by a Zionist clown,” referring to Israeli Prime Minister Binyamin Netanyahu. He complained that the Senators had accused Iran of supporting terrorism, which, he said, “is laughable.” (Iran sees Hizbullah and Hamas as legitimate resistance movements). He countered that it was the United States that created ISIL (Daesh), the world’s worst terrorist organization by its invasion of Iraq. He also accused Israel, which he said that the US backs to the hilt, of being a terrorist state.